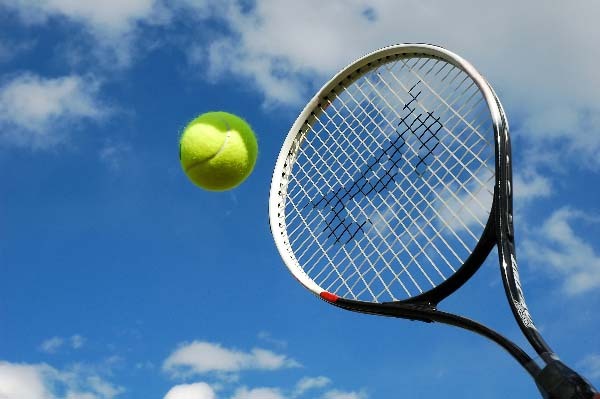 PESHAWAR, Jan 21 (APP):A total of five top ranking players from Khyber Pakhtunkhwa would appear in the trials to be held on January 23 at Pakistan Tennis Federation Club Islamabad for the forthcoming Davis Cup in February in India.This was stated by Secretary Khyber Pakhtunkhwa TennisAssociation Umar Ayaz while talking to APP here on Monday. He said the coach of the Directorate of Sports KP is working hard with the players and like earlier this time they would give good result in the tie. all hailing from KP, have earlier appeared in the Davis Cup tie and gave good result. No. 3 in the Under-14 category, Hasam Khan in Under-16 category are going to Islamabad for the trials. appreciated coach Roman Gul for his hard work in this connection.